On the 4th and 5th of September, 2014, the Migration Policy Centre (MPC) will host the project partners of the Demo-India project, the Indian Centre for Migration (ICM) for the first partner´s meeting. During this two-day meeting the partners will discuss the academic goals, activities and timeline of the project, as well as India-EU dialogue more generally. They will also start planning for next year´s conference diffusing the project’s research results. 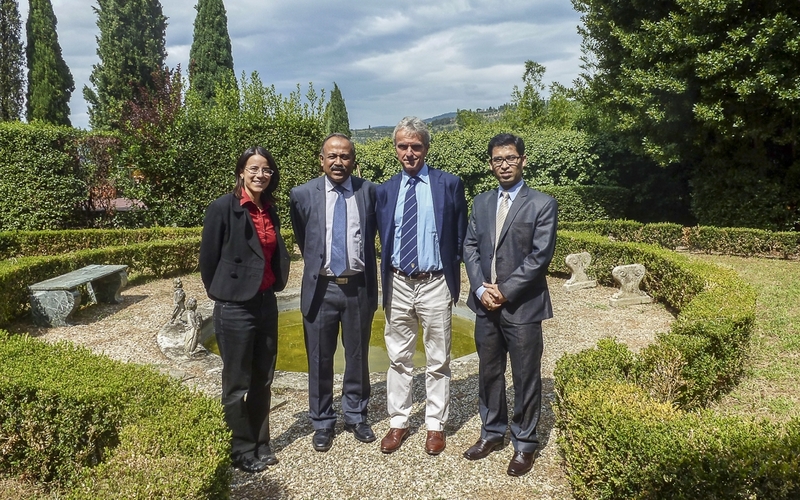 On the 5th of September, the ICM delegation will be accompanied on a tour of the EUI and its departments. The Demo-India project is co-financed by the European Union.